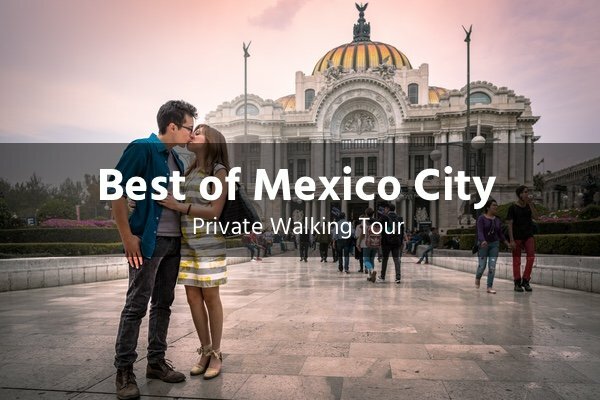 Explore the fascinating history through the streets, alleys, and plazas of the historic center of the Mexico City. Something for your senses: see some of the most beautiful architecture; taste tequila; listen to Mariachi and much more. All food and drink tastings! Food glorious food! 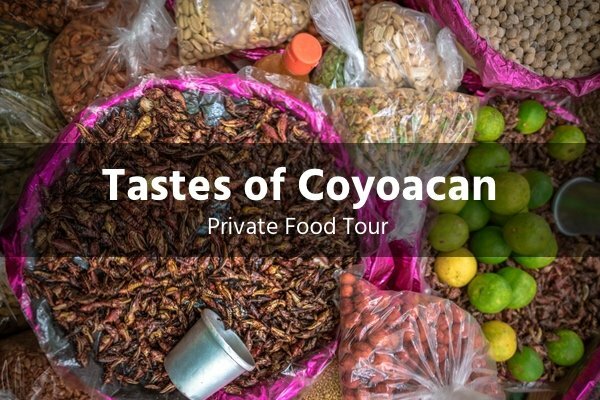 The Mexico City food scene is spectacular and the Coyoacan neighborhood is a great place to pack it all in. You’ll love the traditional markets, eating street food, and stuffing your face with chocolates. This tour is a hipster’s delight. 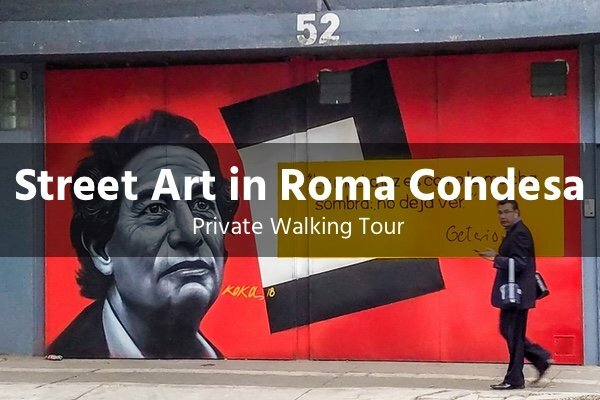 Be guided through the back alleys of Roma Condesa to discover some of the coolest street art. Then meet with a local graffiti artist and create your own masterpiece. If you’ve got a corporate group, sporting team, school, or any other organization and you’re looking for a unique group activity in Mexico City, we’re excited to work with you to create a custom experience that suits your specific needs.